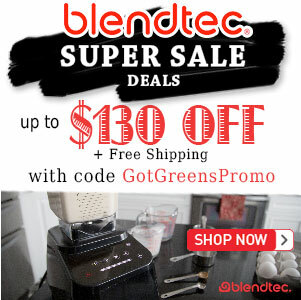 My Experience of The Conscious Cleanse - Got Greens? On July 28th, I broke up with the love of my life…Sugar. It was the most painful departure I’ve ever made. Long and drawn out for three days. Sugar kept wanting me back, but I said NO and meant it this time. I have to say that now that I am finally free from that abusive and co-dependent relationship, I have never felt better and totally see that Sugar was so wrong for me in every single way. On July 29th, still reeling from my nasty break-up, I said good-bye to a lifelong friend, Gluten. You see, Gluten was stabbing me in the back. Sure, Gluten was always there for me when I needed comfort and to help me forget my woes, but as soon as I needed to rise up and move on, Gluten would rise up stronger and beat me down. Good riddance. For 5 days before the start of the Conscious Cleanse, common allergens are removed from the diet so you can start eating truly clean and experience real vitality. I loved how this was done. It was brilliant and pretty darn easy, actually! I had already gone off caffeine the week before, just knowing that sugar and gluten were going to kick my a##! After I cleared my system of those toxins, I was ready to rawk! 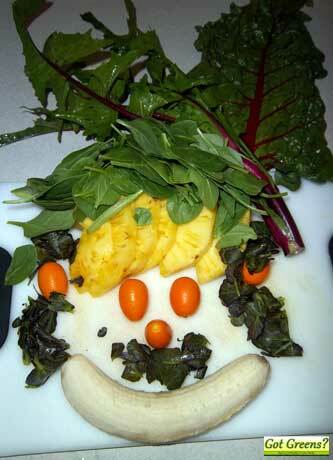 I chose to do a high-raw diet for 14 days (and still am). This is what my body was telling me to do. Yes, I asked and it answered. I added cooked quinoa in about 4 times and some cooked legumes. Every day I felt excited to get online and check in with the CC Facebook group where we got live support within minutes. It may sound corny, but I needed this, and it really helped me. I felt connected; like I wasn’t alone in this. Cheesy, I know (non-dairy, of course). I think the word “cleanse” is a tad misleading, even though you are cleansing. However, in common vernacular it connotes fasting, supplements, enemas. But this program is more about becoming really in tune with your body, feeding it absolutely whole nutrition, and creating balance in your mind/body/spirit triad…becoming “conscious”. In so doing, you are indeed cleansing, but on so many levels, not just the colon. I do feel closer to the truth of what my body really wants, not my mind being hijacked by hidden toxins and convincing me to believe it’s my body talking. Well, actually, it is my body talking when I’m hooked on Sugar. The more I feed the addiction, the more my body wants it and even, dare I say, needs it. But now that I’ve broken the cycle of addiction, I feel so different. My skin is clear, my eyes are bright, my hair is luminous, and I’ve dropped some pounds that were hanging on for dear life! I made it to 2 of the 6 live teleseminars and listened to one of the recordings. I usually can’t stand conference calls. I don’t know why. I think it’s mostly because my ear overheats with my cell phone pressed up against it. Anyway, these calls were awesome. 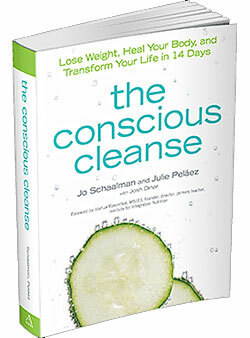 Jo and Jules, the creators of the conscious cleanse, are so real. They care AND they are experts in what they’re talking about. 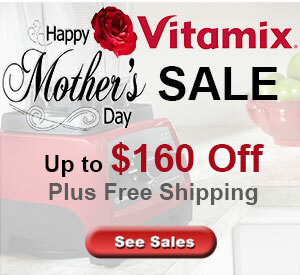 The same goes for their support team of nutritional coaches. I was able to type in my questions and get my answers right away on the call. The only reason that I missed the others was due to schedule conflict (and my birthday!). So, here I sit at the end of the program. It’s been 14 days. “They” say that it takes 3 weeks to form a new habit. I am feeling a bit vulnerable and scared to be set free from this cleanse. It hasn’t been 3 weeks. Will these new habits stick? The final phase, which I will begin tomorrow, is to start adding in the common baddies and allergens one ingredient per day. I made a list of foods that I want to add in to check if I’m sensitive. This list does not include Sugar, Gluten, or caffeine. As I said, I’ve broken it off with those relationships for good. But, there are other foods I’m curious about whether or not I’m sensitive: eggs, dairy, nightshades, corn, soy, and starchy veggies. We’ll see. I do feel that these 2 weeks have been enough for me to feel very clear in my mind and body. I am so sensitive that I trust I will feel if a food just doesn’t sit right with me. What I’m not sure I can trust is whether or not I’ll have the willpower to stay away from that food. I like how the CC frames things. Nothing has to be black or white. There is no failure. It is a process and a journey. If I find that I’m sensitive to eggs, which I would like to have on occasion, then I can do just that; have them on occasion. Yes, I might be sensitive, but I have the tools to cleanse my body. I am so grateful that I made the choice to do this for myself. I really needed this. I’ve been stuck in a food rut for some time now. 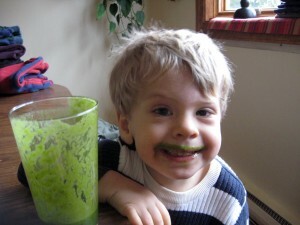 Yes, I drink green smoothies regularly, but other than that it’s been tough. I have detoxed from sugar et al. many times, but for some reason this time feels very different. Maybe it’s because I just turned 44 last week and realized I can’t keep going on like this. Maybe it is because of the awesome support of this program. Maybe it’s because Mercury is no longer in retrograde. I don’t know. I just know that I do feel cleansed. And I do feel conscious.